Calgary International Beerfest is the perfect place to increase your beer knowledge, and to find your new favourite beer! 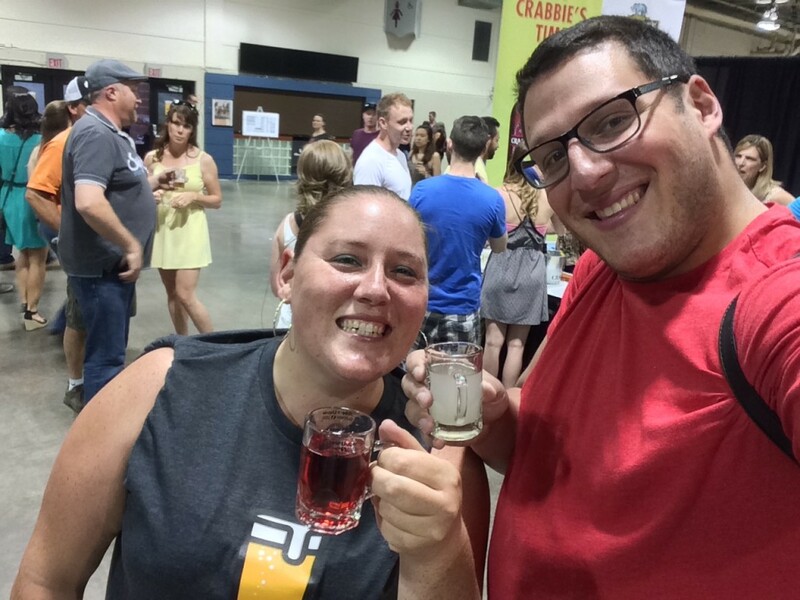 At Alberta Beer Festival’s CIBF, there are over 500 different beers to try. 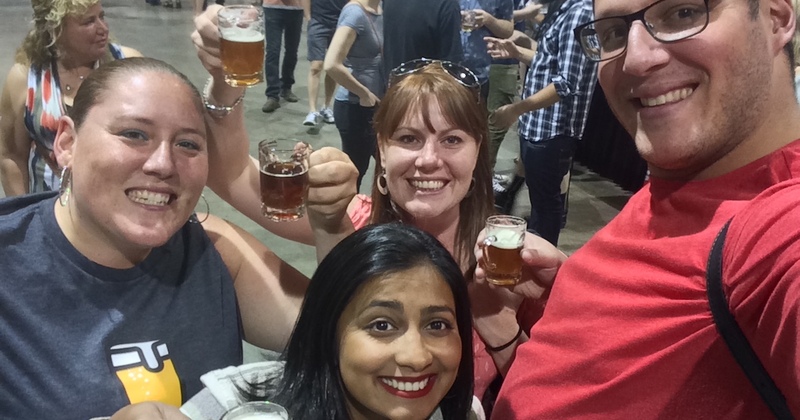 Take part in beer seminars, meet new people, try delicious food, enjoy the atmosphere and entertainment at the Calgary Beerfest. 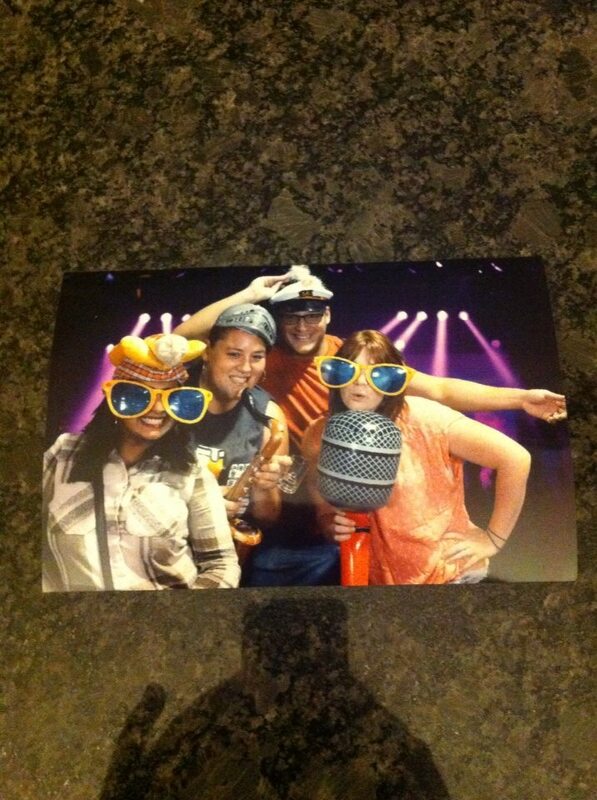 The #1 rule is to have a great time! 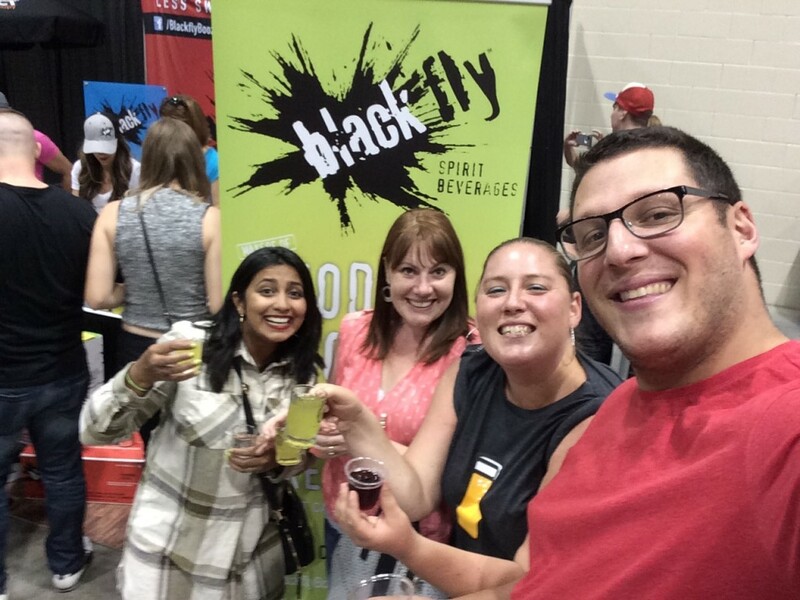 The Calgary International Beerfest was my first Beer Festival! I have been to tastings & brewery tours and I’ve been to big festivals, but never to a Beer Fest. This amazing event blew my mind, so many delicious beers in one room (ok, two rooms). Good thing I read the article “Carpe Beerum (seize the beer!) – 10 Ways To Be a Beer Festival Ninja“, so I wasn’t totally overwhelmed. Everyone at the CIBF was just, so HAPPY! I have to say that one of the really nice things about it was the spirit and mood in the room. Everyone was just happy and in good spirits (yes, I know a majority were full to the max of beer and hence the happiness, but still). People waited patiently in line (I just spent 12 years in the Middle East where there is no such thing as a line, just chaos, so I can appreciate the patience and politeness of a well-formed line and the calm it can bring to an event), talked to each other, laughed, compared beers, just an all-around great time. So a major hats off to the organizers, Alberta Beer Festivals! Now let’s get down to beers. There were a lot of really great beers at Beer Fest and while we tried a lot of them between myself and my 3 friends, our livers thank us for not trying all 500+. Let us know what beers you liked with the JustBeer app or on any of our social media (Links are below). Cheers! Hope to see you at the other Beer Festivals coming up this year! Edmonton, you definitely have a great event to look forward. Visit ABF’s website to get your tickets! If you already have tickets and wanna get psyched read the Carpe Beerum article and check out some of the fantastic beers and brands that will be there on Just Beer app (available for Iphone, Ipad and Android). You can also like us on Facebook and follow us on Twitter, Instagram and Google + or set up a profile on our website. Their expansive production facility in the SE industrial looks a little boring from the outside but you’ll find it’s anything but when you enter the realm of Wildrose beer.